These versatile tools are amongst the most commonly used tools by both professional handymen and amateurs. 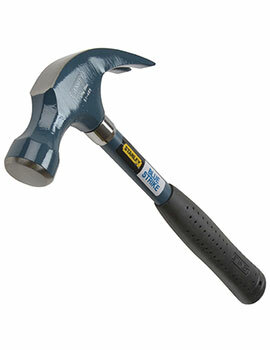 What many people, don't know, however, is that there is more than just one type of hammer. 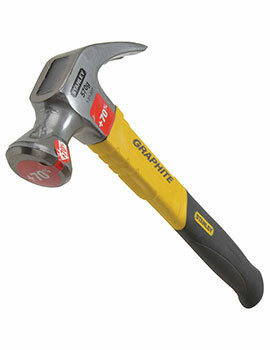 At Build World, we offer a range of products. Click to explore our range and buy the right one, that suits your requirement. To learn about the different types and choose the one you need, read on. A mallet is a large, two-sided hammer. It is usually made of a softer material, like rubber or wood. Mallets are often used when working with more fragile materials. Brick & mortar hammer is usually used for bricklaying. 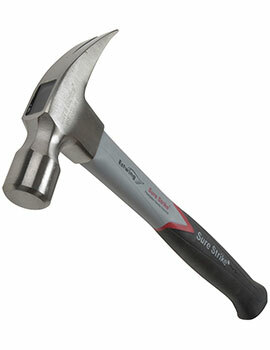 It is constructed of a heavy duty metal head with an impact-absorbing handle. 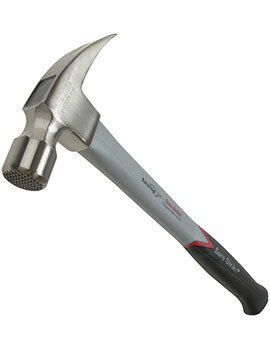 The back of the hammer usually features a sharp chisel, ideal for working on bricks. 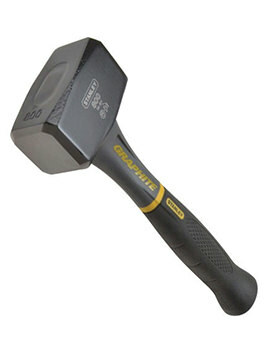 A soft rubber hammer is quite similar to a mallet. However, it is much smaller (about the size of a normal hammer) and easier to control. 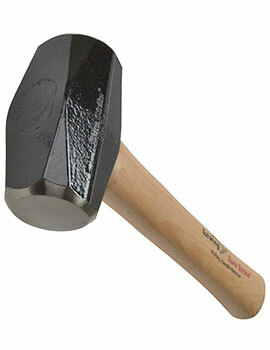 Like the mallet, the rubber soft hammer is often used when working with more fragile materials. 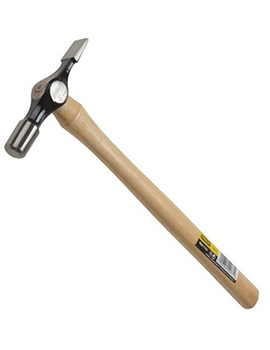 A drywall hammer is used for the installation of plasterboard and drywall. These hammers usually feature a shock-absorbing handle, similar to the one found in a brick and mortar hammer. The other defining feature of the drywall hammer is the sharp chisel on the back, which is used to chip off drywall and plasterboard. 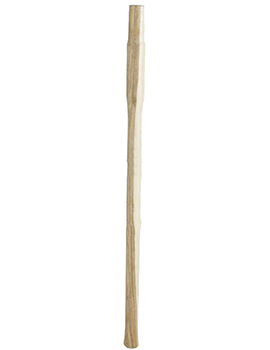 A copper and hide hammer is a unique design made from copper on one end and rawhide on the other. 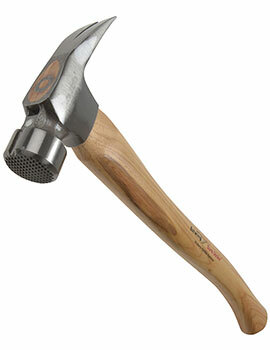 Some people think this hammer is a bit old-fashioned, but pros still use it for a variety of different applications. Deadblow hammers are designed to not rebound off any surface. They are made of aluminum, with nylon heads. 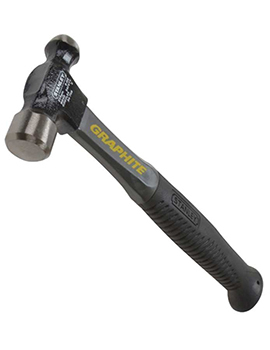 The grips are designed to be shock-resistant. 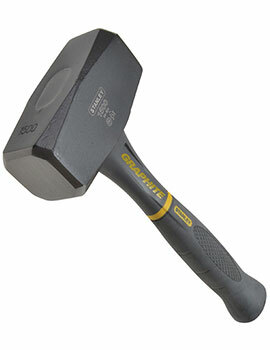 Club hammers are the most heavy-duty type of common hammer. They can weigh four pounds or more. 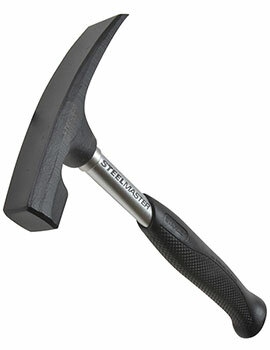 Club hammers are usually made of thick, heavy-duty steel and shock-resistant handles. 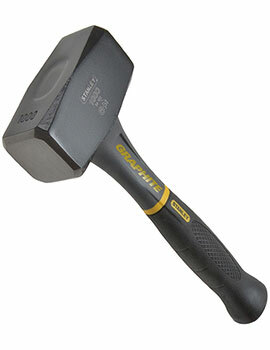 How to Buy the Right Hammer? 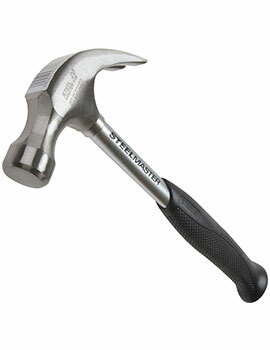 If you are looking for a specific type of hammer, take a close look at this list and decide which one you need. 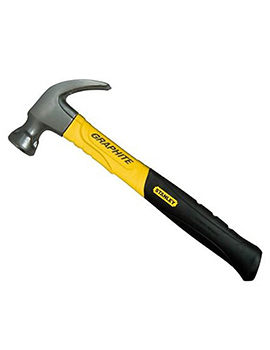 When you're ready to buy a hammer, check out the inventory. You can also find our contact info on the site if you have any questions.